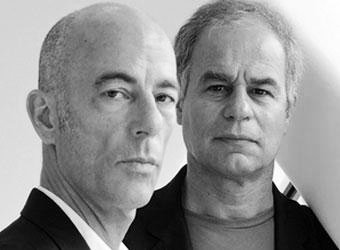 Jacques Herzog and Pierre de Meuron, established their practice in 1978 in Basel, Switzerland. Now numbering close to 500 collaborators with offices worldwide, the partnership has designed award-winning spaces for cultural organizations, hotels, museums, residences and sports stadiums. 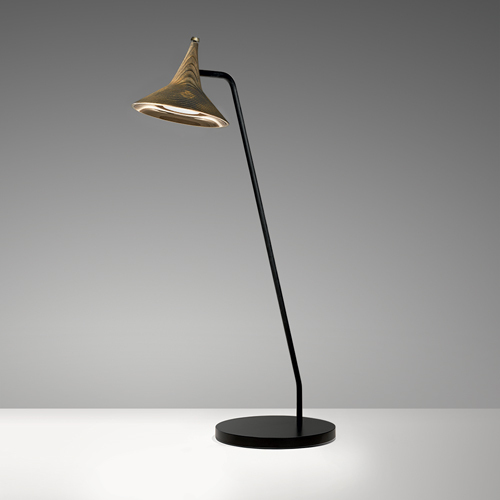 Known for transforming traditional architectural materials through innovative treatment and complex geometric expression yet retaining a focus on the essentials of design, among their best-known projects are The Tate Modern, Beijing’s Olympic Stadium, Prada Tokyo and Miami’s 1111 Lincoln Road.Amongst other awards, they are the recipients, in 2001, of The Pritzker Architectural Prize. 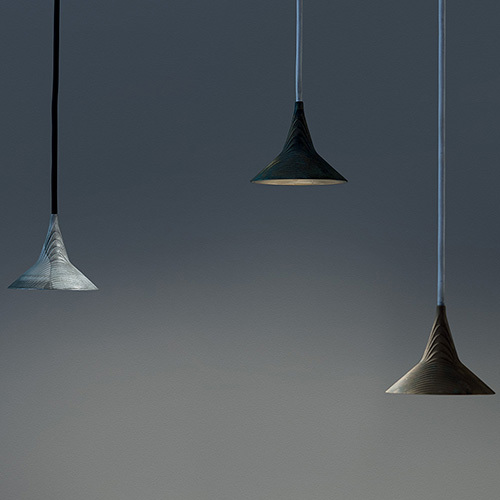 Artemide’s partnership with Herzog & de Meuron continues to follow the development of their architectural designs, which offer the opportunity to develop new lighting solutions. 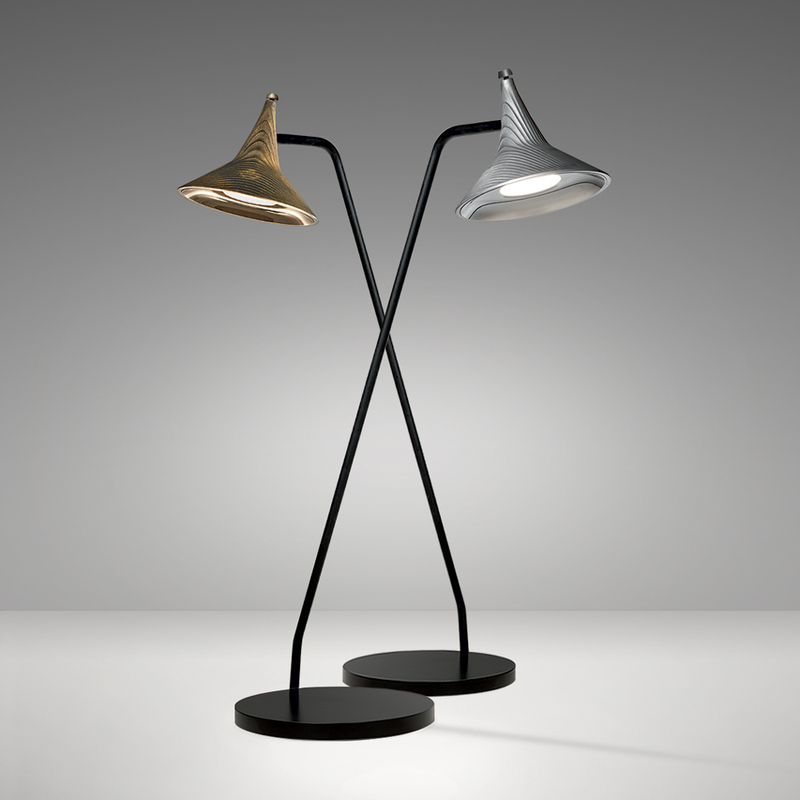 Unterlinden table lamp was originally conceived for the new headquarters of the Feltrinelli Foundation in Milan. 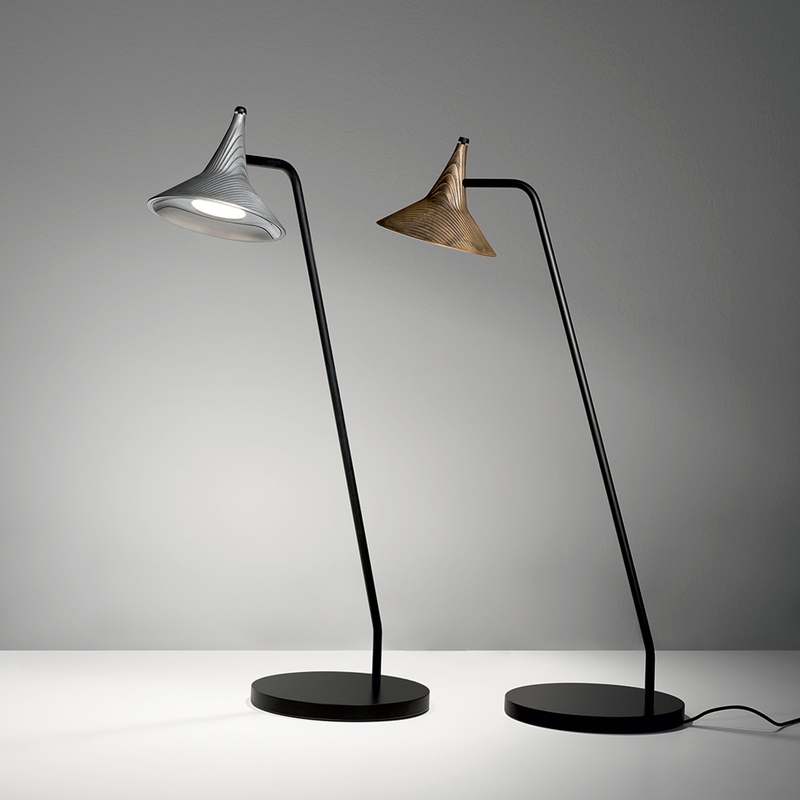 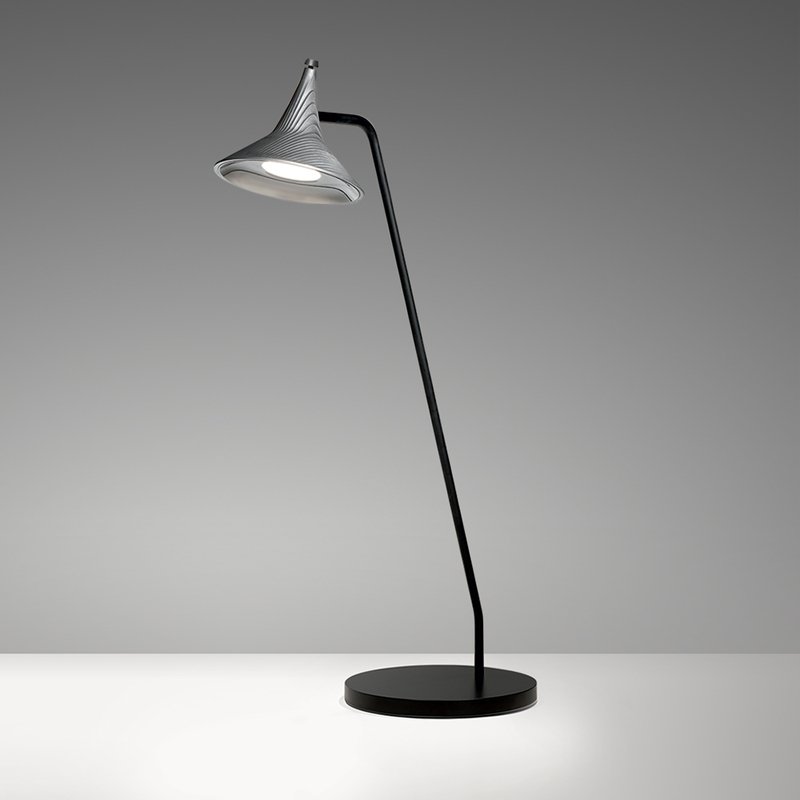 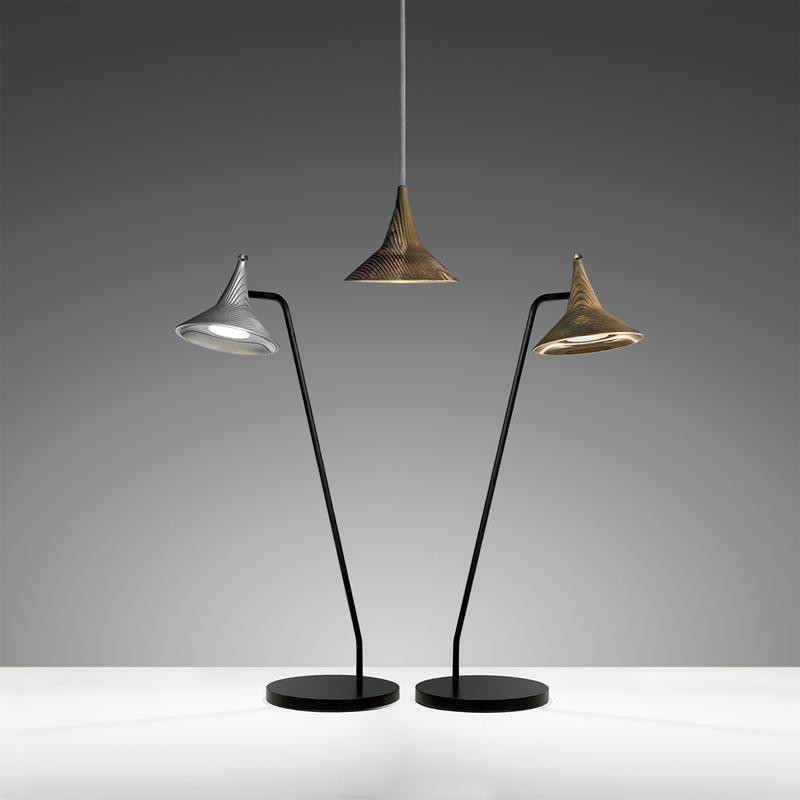 The lamp features a thin metal stem that allows the user to adjust the head to the perfect position to ensure excellent, non-glaring illumination of the workspace. -Body in die-cast aluminum or bronze.